Family Reunification Program | Highfields, Inc. 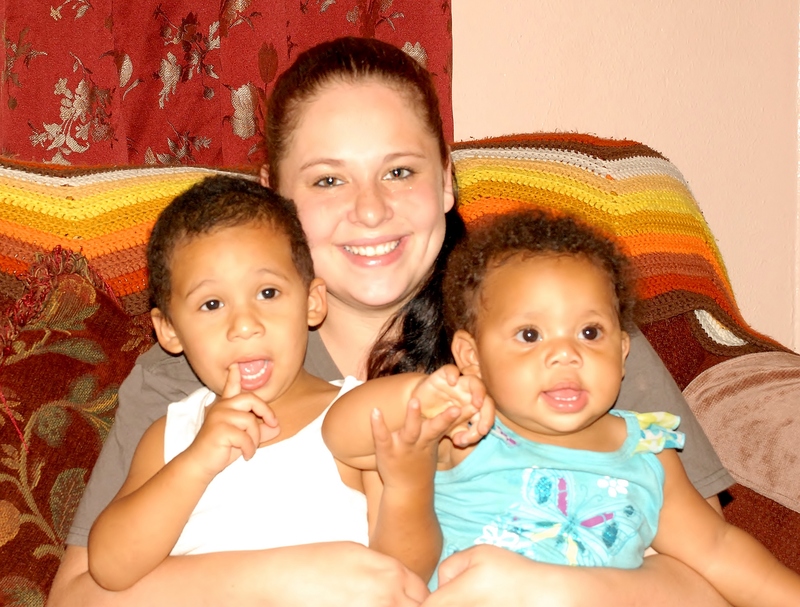 The Family Reunification Program (FRP) helps children adjust back into their family home from foster care. FRP is provided by a team consisting of a Team Leader and a Family Services Worker. The program lasts about four months. During the initial phase of services, the team leader and family services worker meets with the family in their home for 10-12 hours a week. After that, they meet for about four hours a week for the remainder of the program. Throughout the provision of FRP, the team is available to support the family 24 hours a day, seven days a week. FRP is available to families living in Eaton, Ingham, Livingston, Branch, Hillsdale and Jackson counties. All families are referred to Highfields through the Department of Health and Human Services. Learn more about FRP at Michigan.gov.